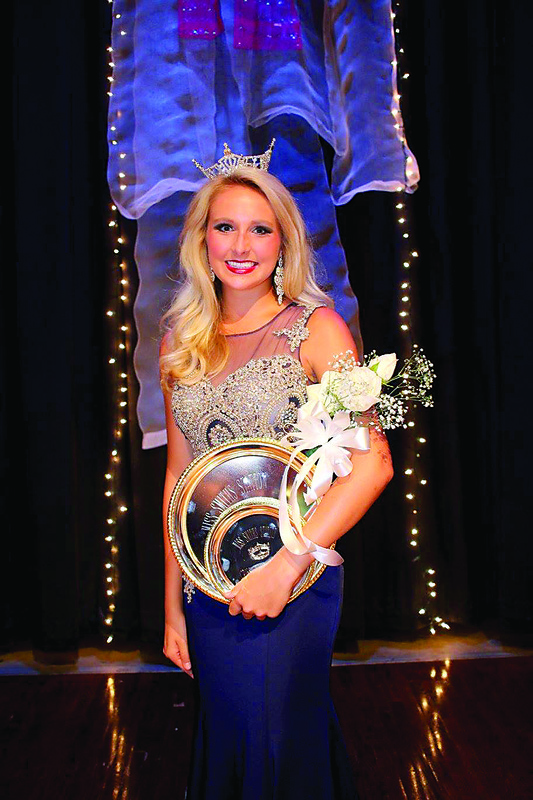 Oak Mountain High School graduate Brooklyn Holt recently was crowned Miss Smiths Station 2016. The Auburn University student and majorette now has the opportunity to compete in the Miss Alabama Pageant in June. Holt is the founder of “Raise Your Voice for Children,” a concert series in which she travels and partners with other musicians to raise money for the Children’s Miracle Network. Holt has been recognized for her voice through a series of awards and honors and began training in fine arts at only two and a half years old. In the meantime, Holt said, she will be preparing for the Miss Alabama Pageant by staying up to date on current events, maintaining a healthy lifestyle and perfecting her vocal talents.